Why, hello there! Welcome back to our Insider Spotlight Series. Each month we’ll be profiling some of Chicago’s most avid theater-goers to get the inside scoop on why they love Chicago theater, what shows they’re looking forward to, and what they recommend you check out. This month, we’re thrilled to introduce you to Ethan Carlson! 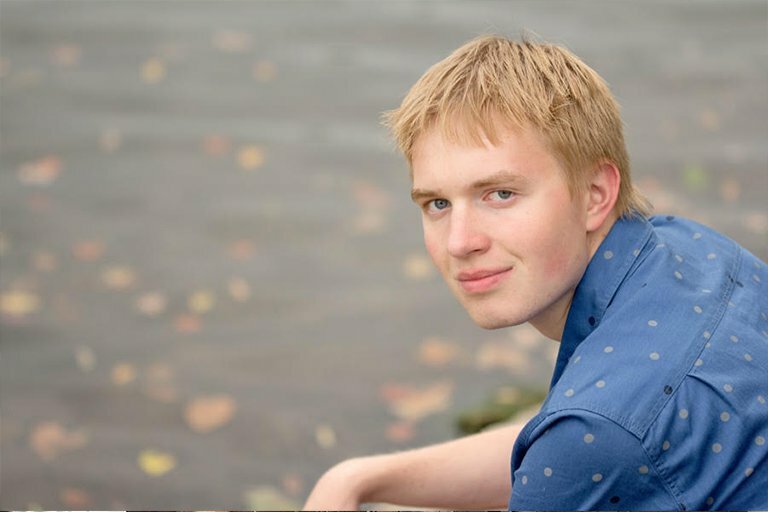 Ethan is a student at Northwestern University studying Theatre and Psychology. Ethan: As an audience member, Chicago theater has exceptionally diverse offerings. You can find everything from Broadway tours to improv/sketch groups to puppet theater to the Latino-focused Teatro Vista. No matter who you are, what your budget is, how you’re feeling on any given night, I guarantee there is a show for you in Chicago. Ethan: For the classically inclined couples, I highly recommend Chicago Shakespeare Theatre. It’s productions are incredible, and you can talk about Shakespeare for the rest of the night if you want. For a fun night out, you can’t beat The Second City or The iO for comedic improv. The spontaneity in those theaters is incredible, and it fills everyone there with a warm, happy energy. I also recommend The Neo-Futurists for a casual-yet high octane date. You will definitely have plenty to talk about after one of their shows. Ethan: About three months ago, I got to see Hamilton, and it blew me away. I was lucky enough to have an orchestra seat, and I could not believe the amount of talent on stage that night. The actors weren’t the only highlight though. The entire technical side of the production, set, lights, sound, orchestra, was one of the most tight, beautiful theatrical experiences of my life. The fact that the talent to create such amazing theater exists in Chicago is, in itself, inspiring to me. Ethan: The Neo-Futurists just opened their new show The Infinite Wrench, which I’m dying to see. I’m also a pretty big Sondheim fan, so I’m really looking forward to Porchlight’s production of Marry Me a Little. I just started listening to that show on my own, and now it’s going up a half-hour down the L from my apartment in Evanston. Ethan: The first show I recall was a production of Camelot, starring Lou Diamond Phillips as King Arthur.